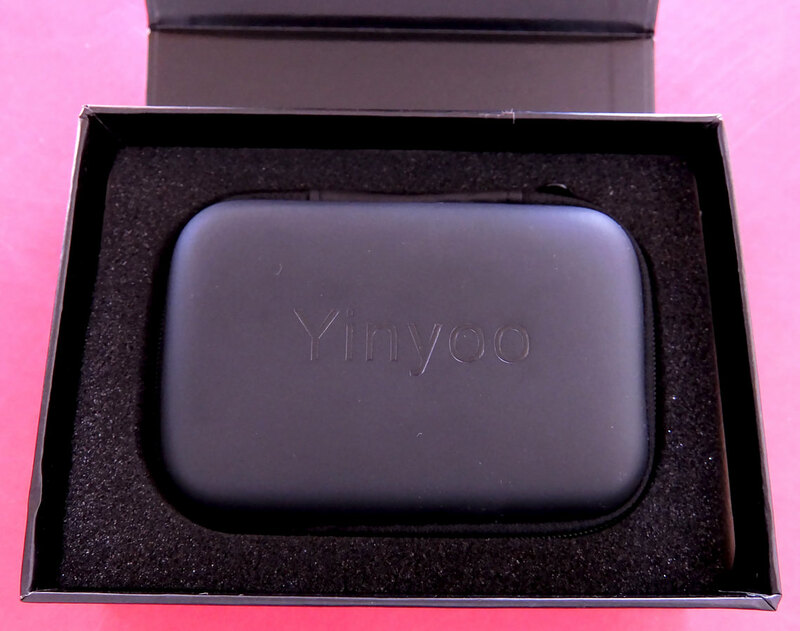 The Yinyoo IN8 is a nice pair when it comes to bass - deep and hard-hitting. 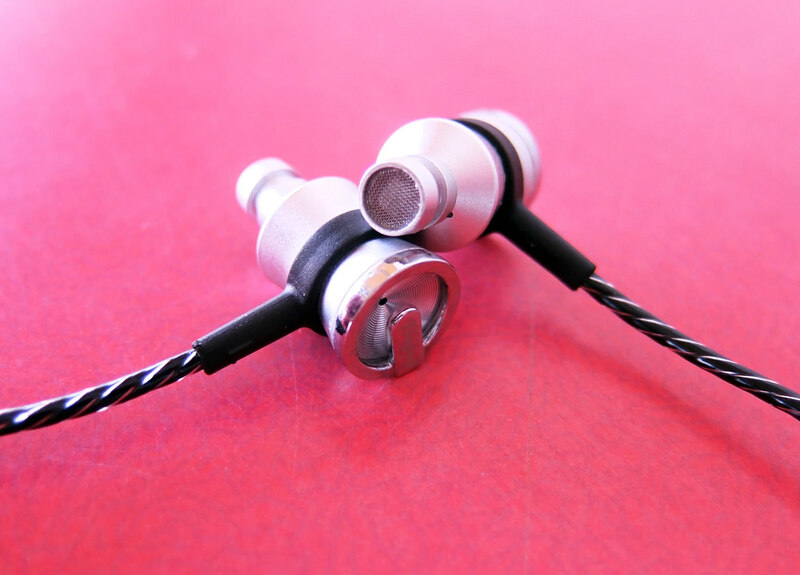 Their mids, however, while loud, are not what I would expect from hybrid earphones. Also, their highs are mild with an unnatural tonality. 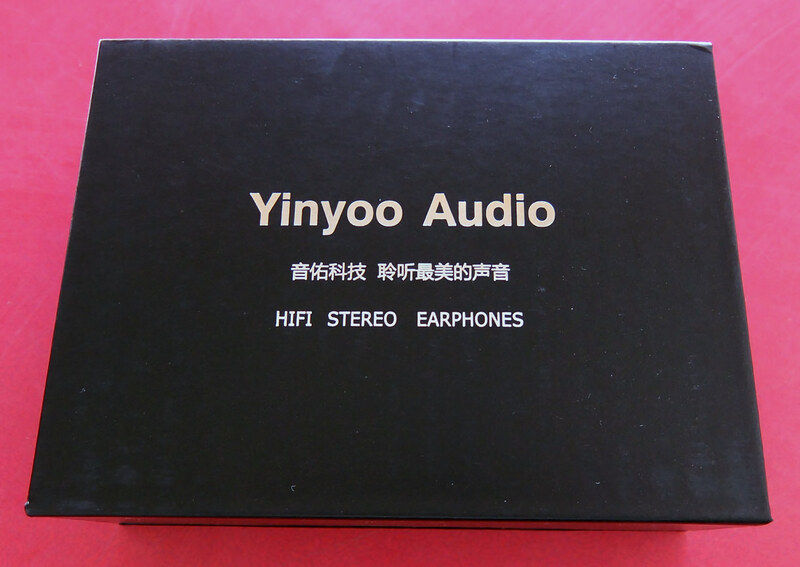 For these earphones' price, I expected some higher level of audio transparancy and definition, but what I got was more like a better-sounding, louder and upfront version of YINJW P8. Overall a nice vocal performance for those who are sensitive to sharp treble. Very potent sub-bass and mid-bass. 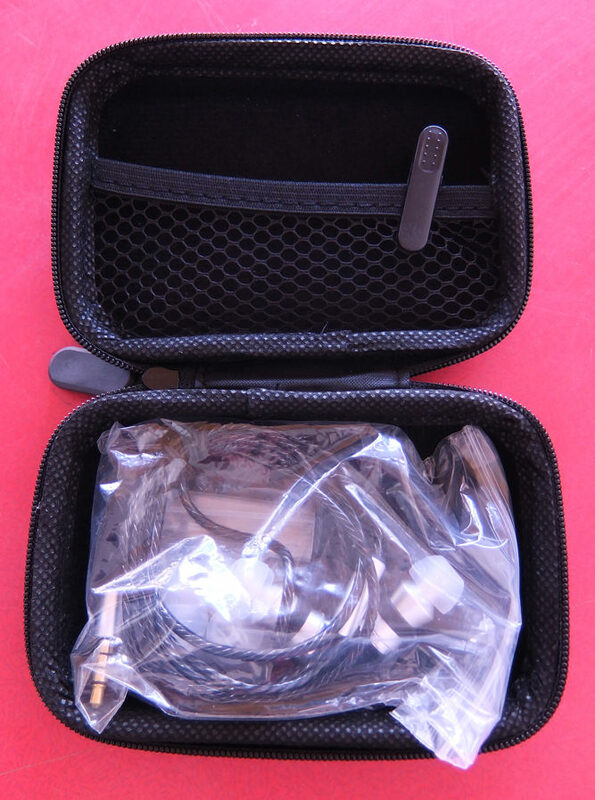 The build quality is excellent, especially the cable and the proper strain reliefs. The mids sound artificial and a bit harsh and positioned awkwardly close. The treble sounds discolored and darkish. 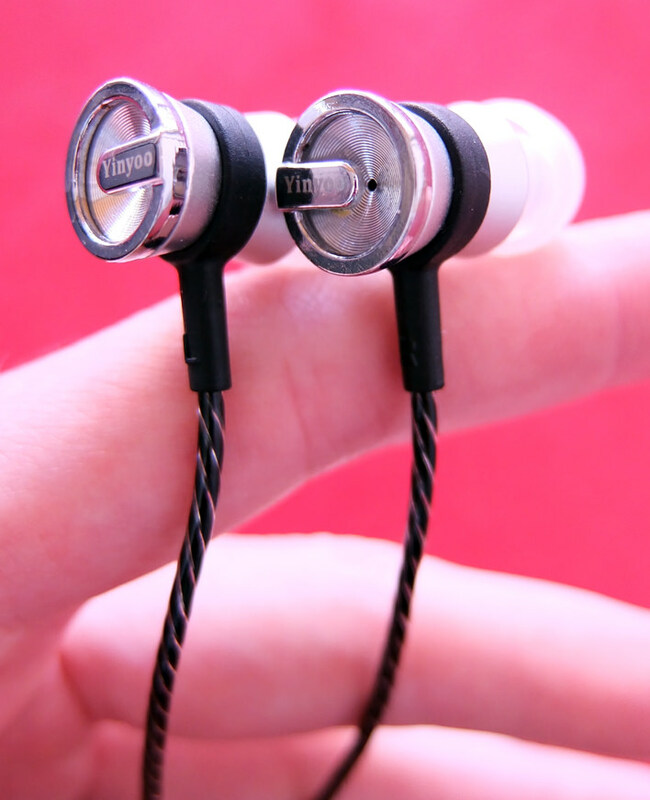 Not transparent enough to justify the earphones' specifications and price. Not the most ergonomic pair, and the included ear tips are rather disappointing. The housings' design is rather distasteful, in my opinion. 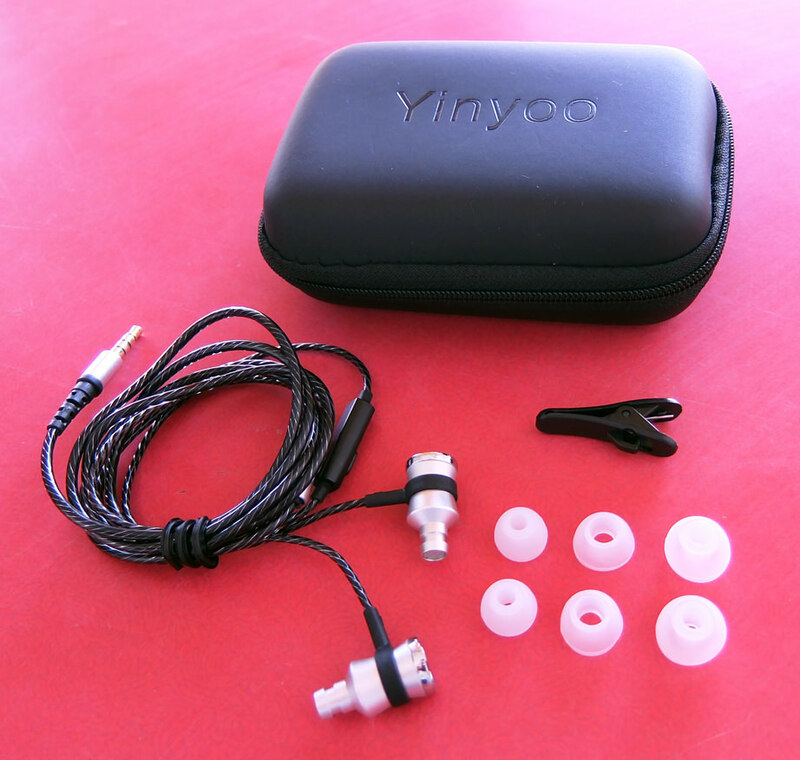 The IN8 come with the cheapest, most generic translucent white ear tips that is possible to get. The pre-applied M sized tips are so thin and soft that I found them to be quite useless when it comes to getting a seal. The L size tips are narrow-bore, but they did the job. 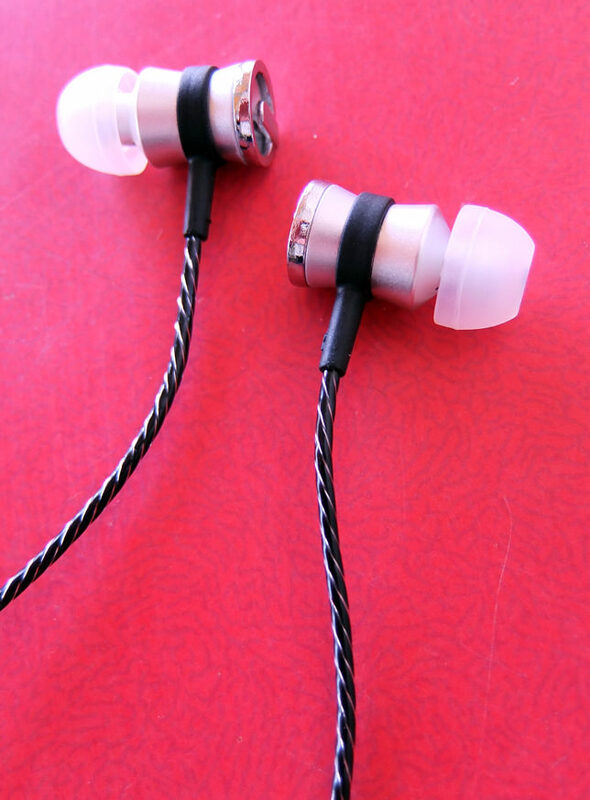 Overall, the earphones are light but quite long, which means they stick out a lot and there's nothing besides the tips that's keeping them inside your ears. The bass sound quite nice and warm. 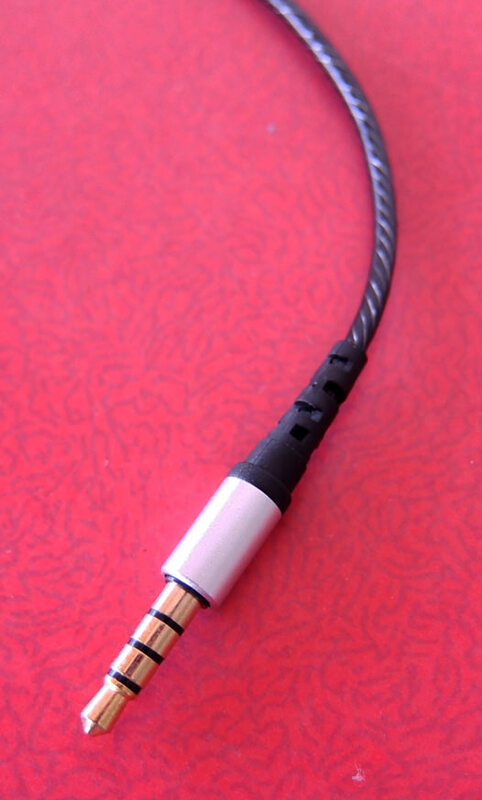 The lows are mainly focused on the mid-bass, rather than the sub-bass, which inflates the sound a bit. However, the bass gives enough warmth and impact to every music genre, even the most bassy ones, without overpowering the mids. The mids sound overemphasiszed and a bit harsh, especially noticeable when listening for more than just a while on above-the-average volume. With that, not much impressive detail to be expected as a result of lackluster and discolored treble. The soundstage seems to be narrower than usual, probably because of the very upfront vocals and mid-based instruments. Vocals and instruments sound a bit metallic and darkish. Guitars sound smoothened/blurry and veiled. The weirdness of IN8 begins in the treble. The upper-mids and lower-highs are very emphasized and even somewhat harsh. The timbre is just not right - it's a bit dark and noticeably lacks brilliance and subtle detail. 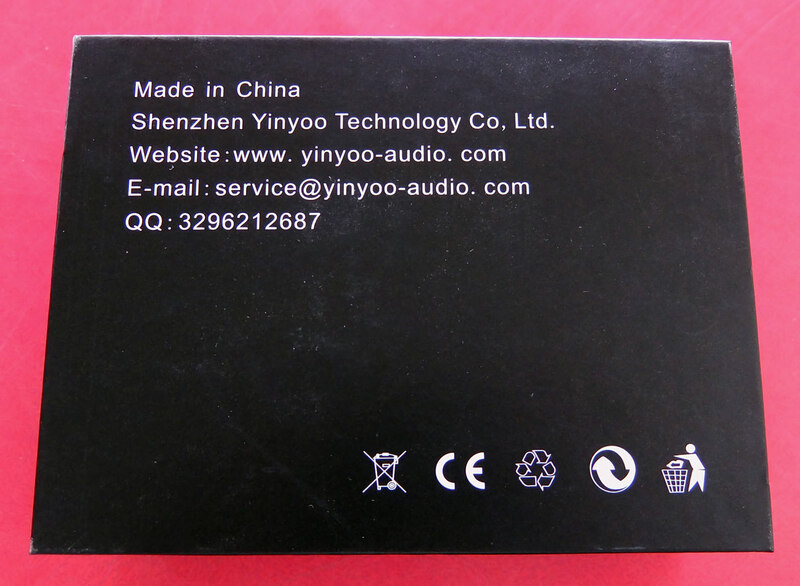 The best subject for comparison are Tennmak Pro and URBANFUN Hi-Fi MARK II (Beryllium). While these two keep a balanced and natural experience for the mids and treble, the IN8 just don't have that shine and sparkle in its treble and the detail isn't that impressive.